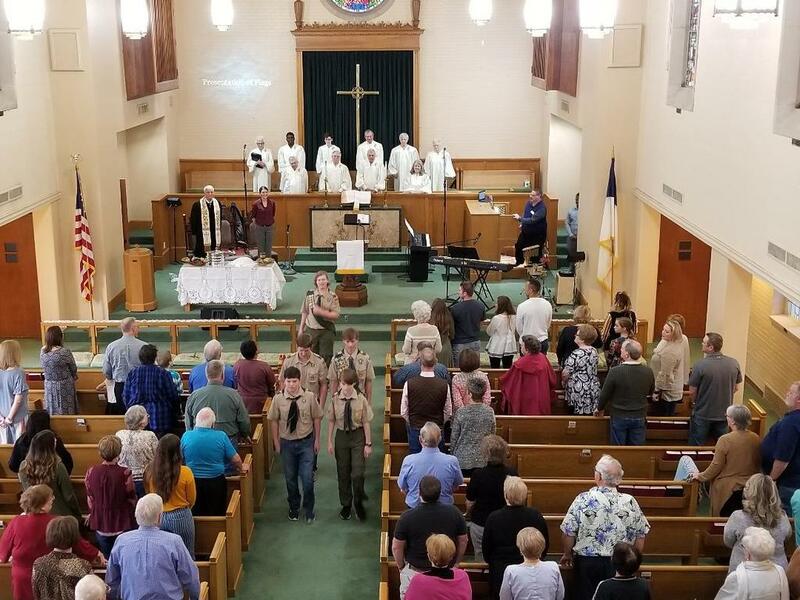 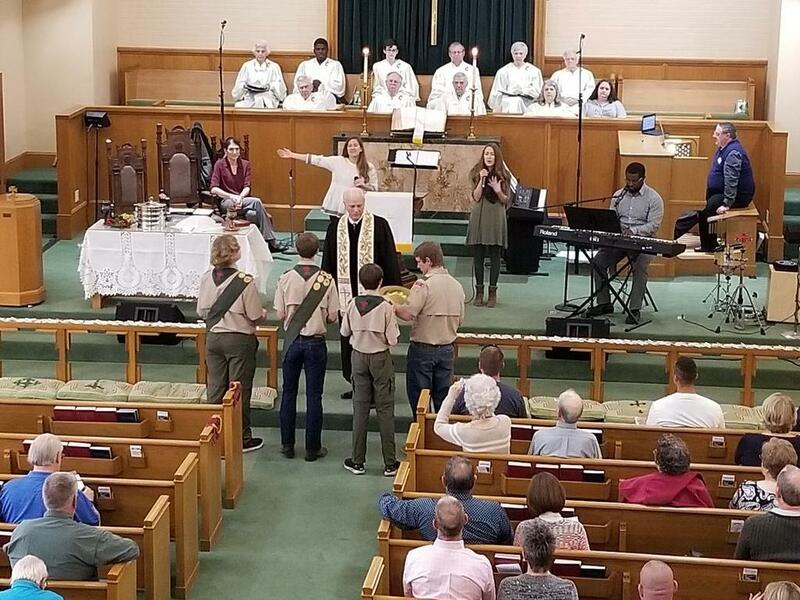 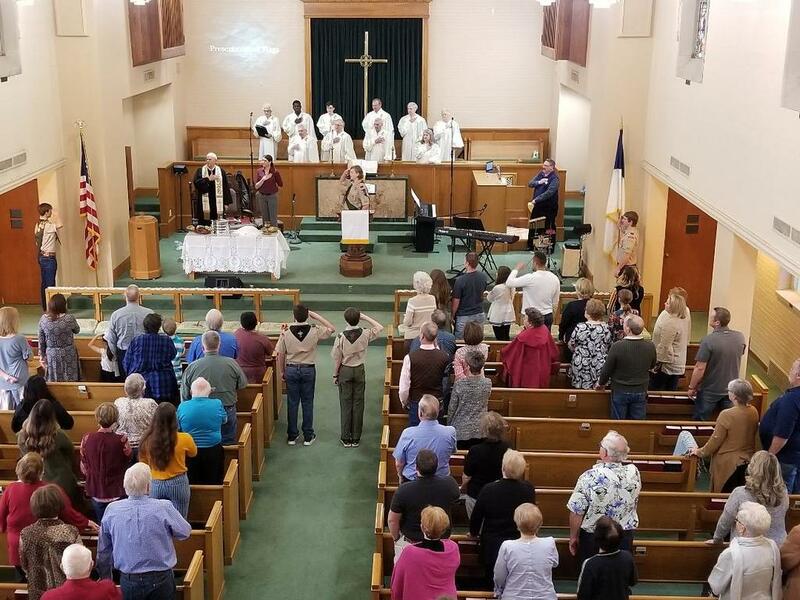 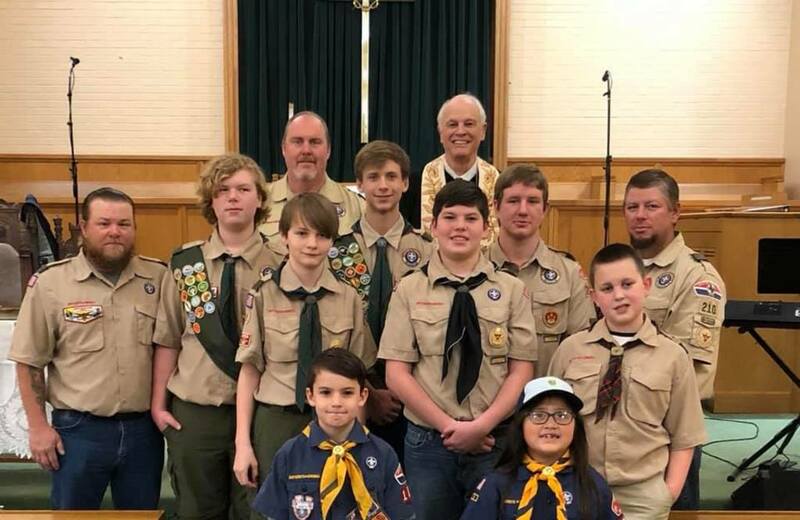 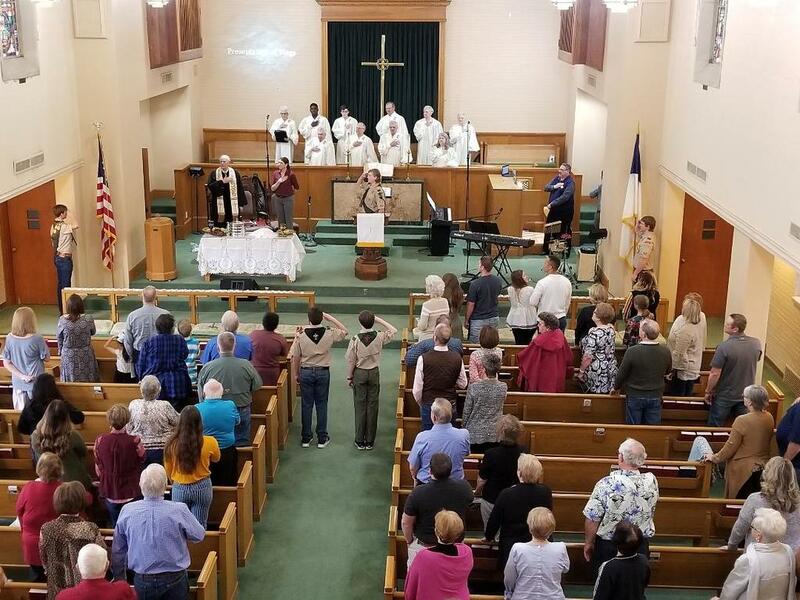 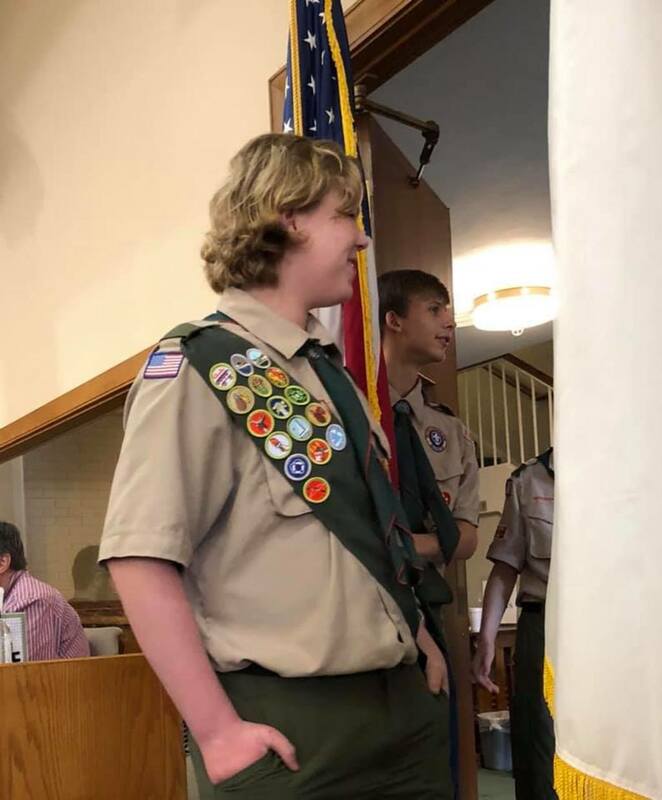 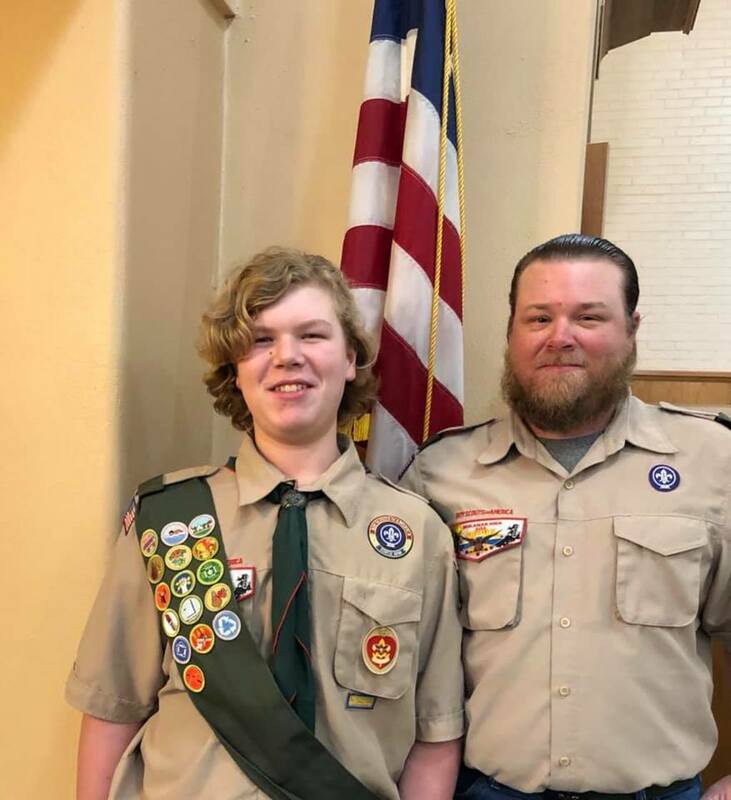 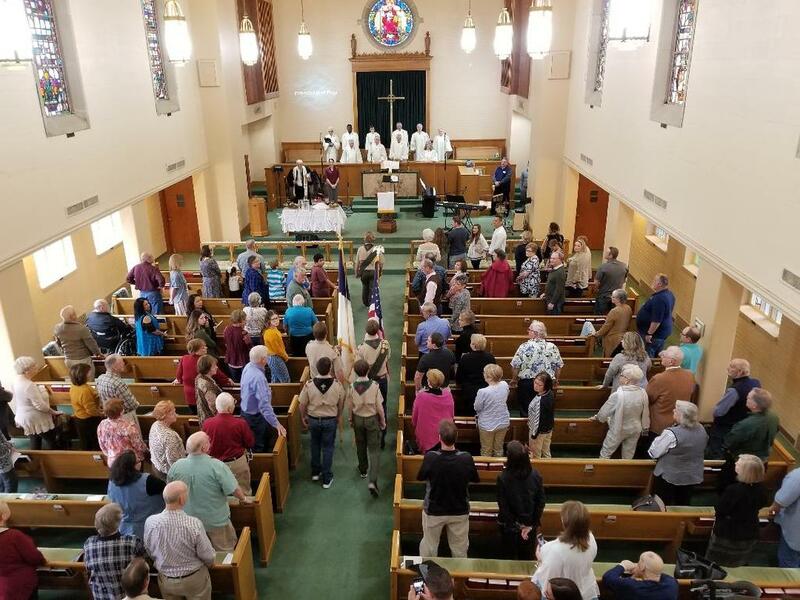 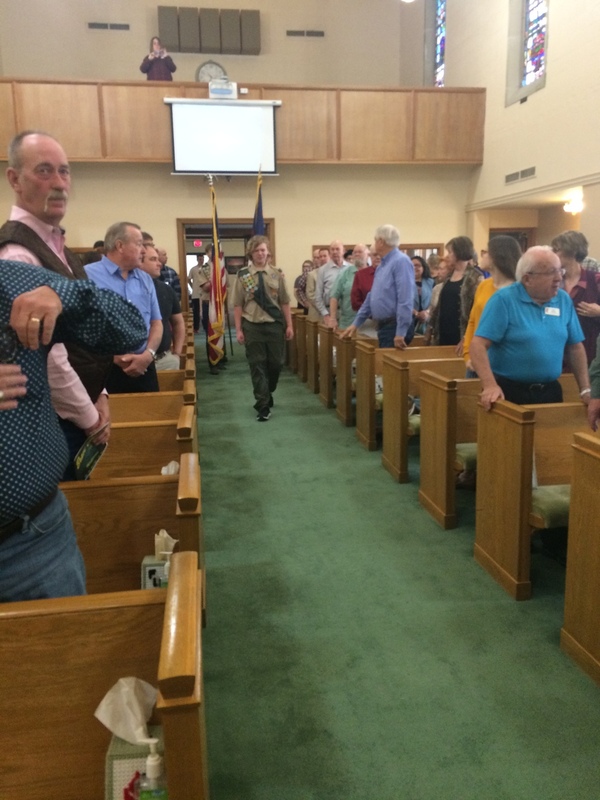 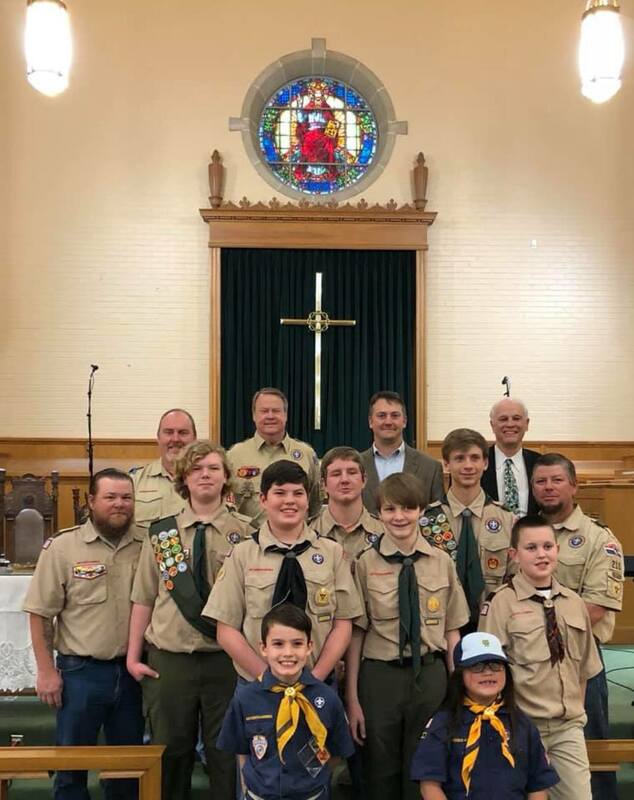 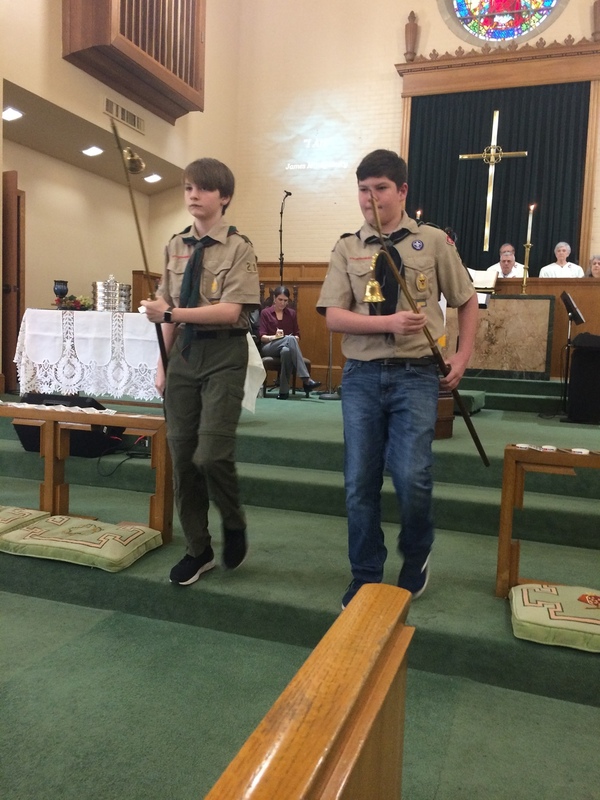 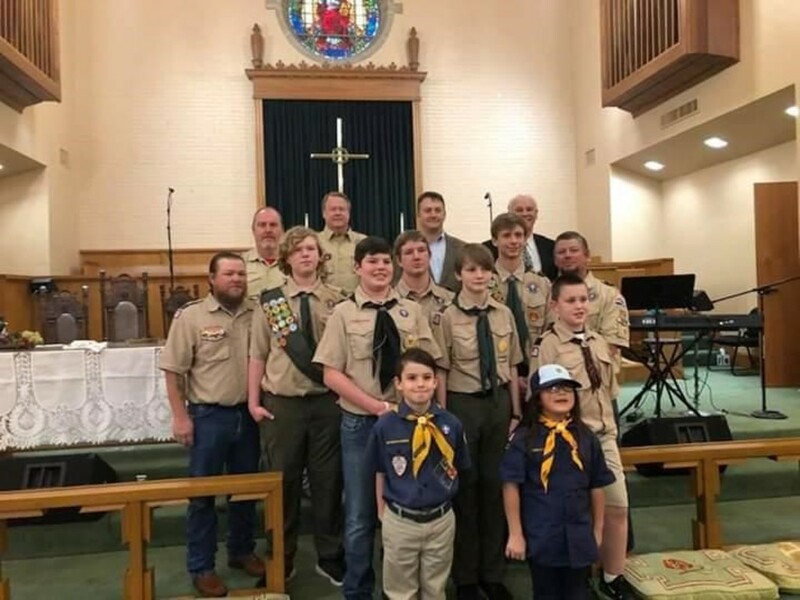 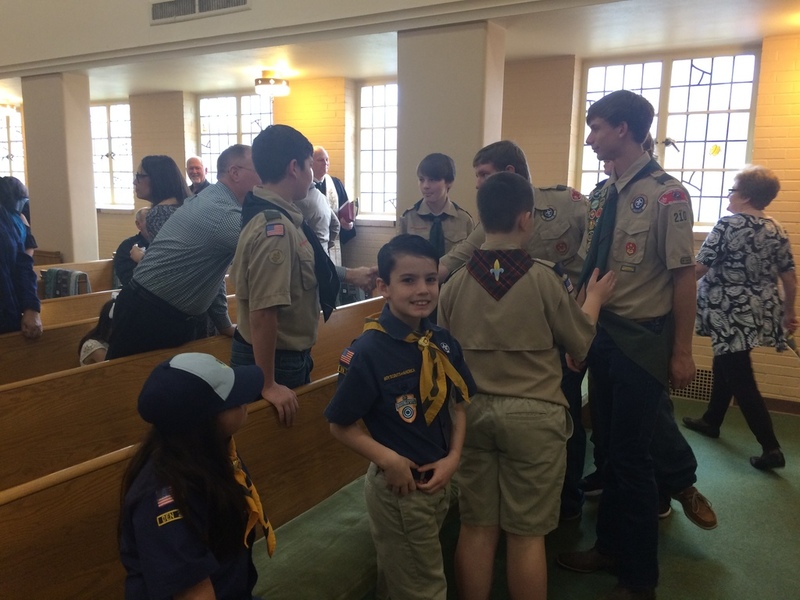 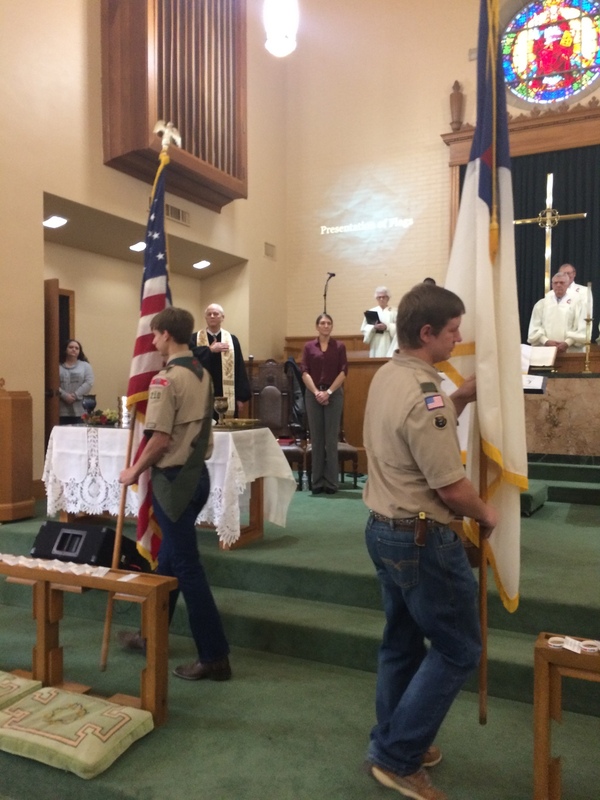 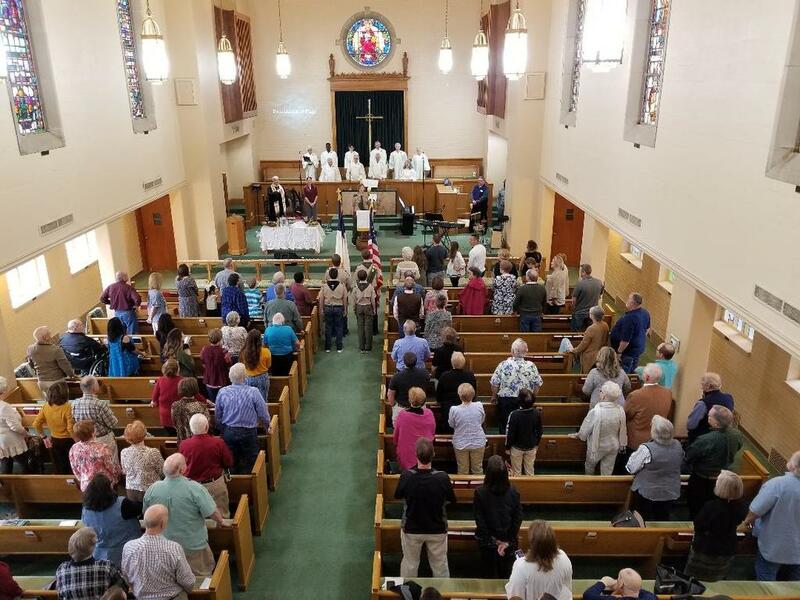 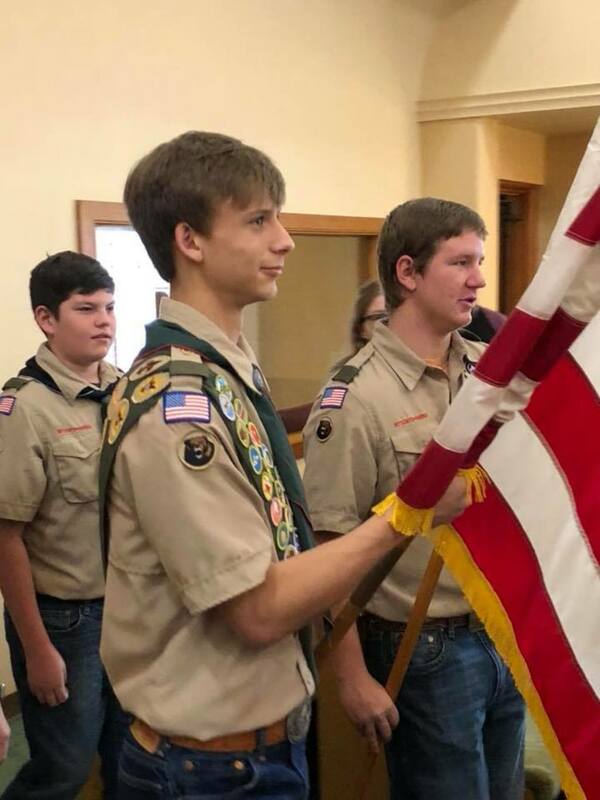 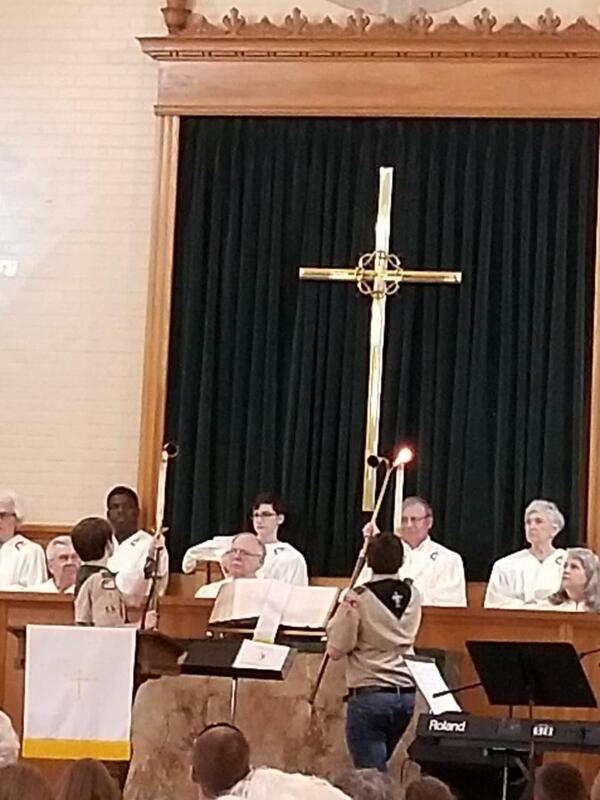 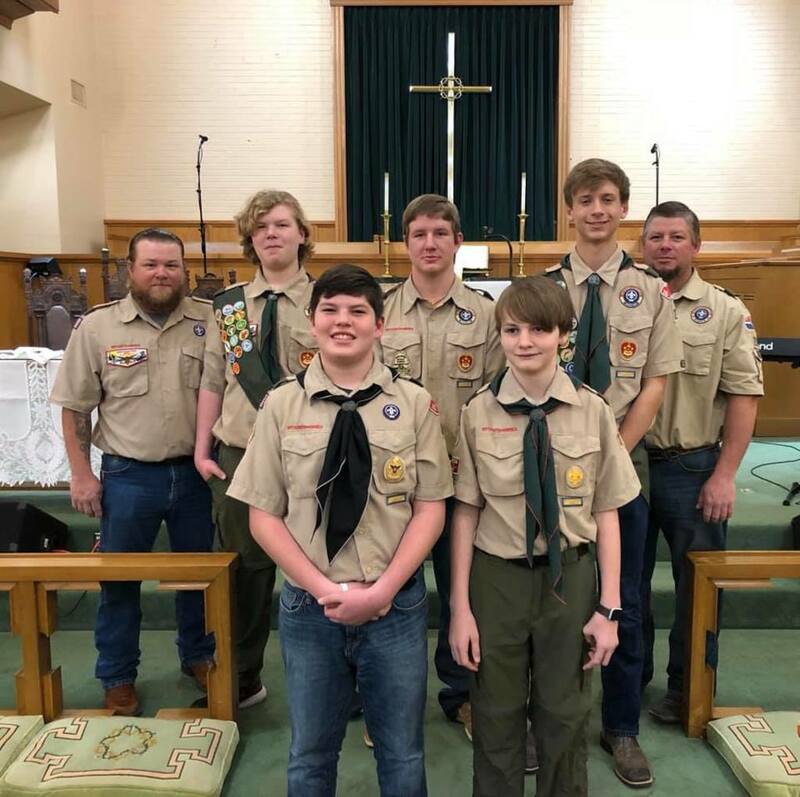 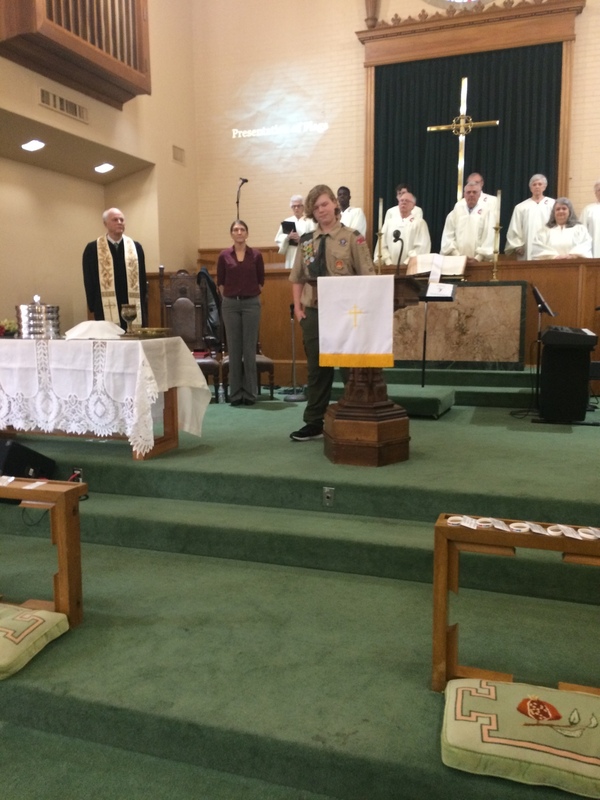 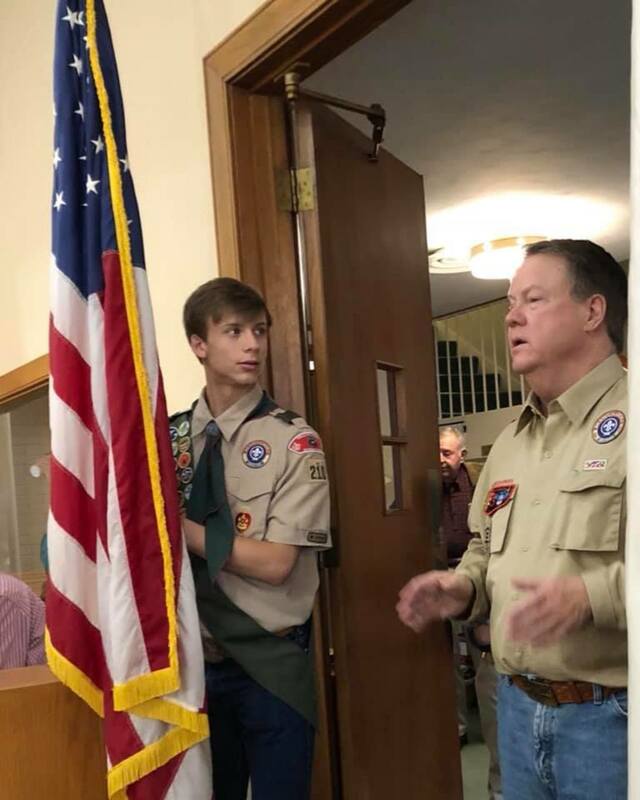 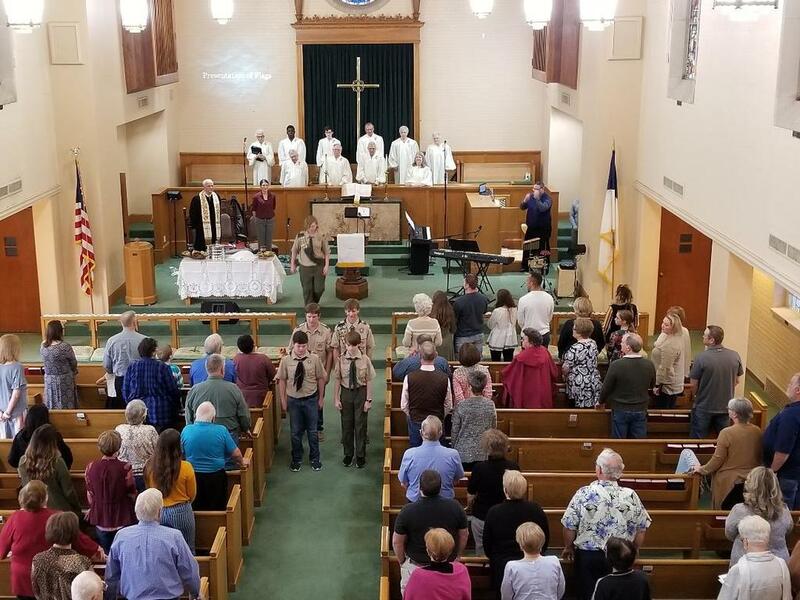 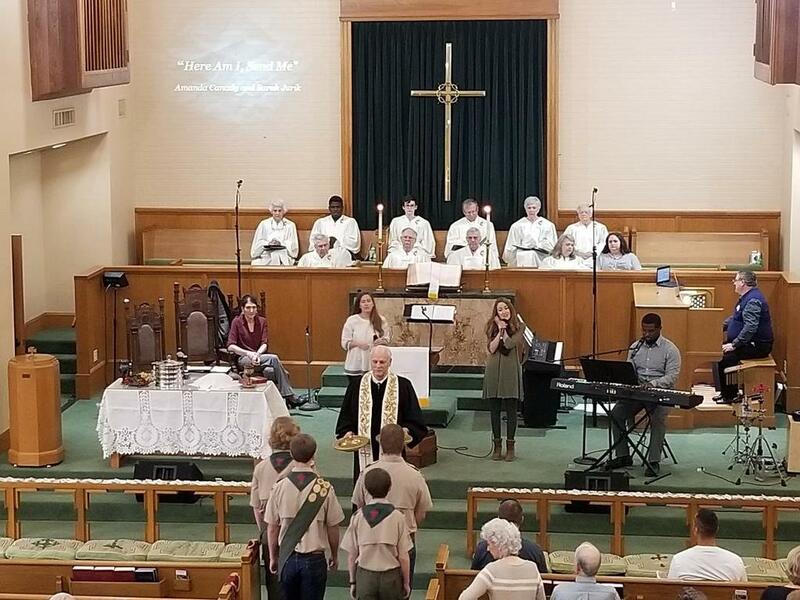 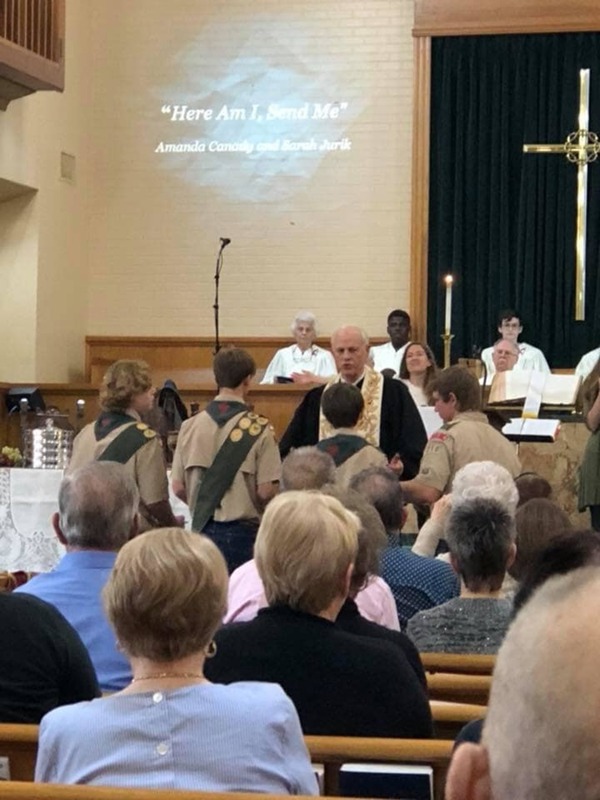 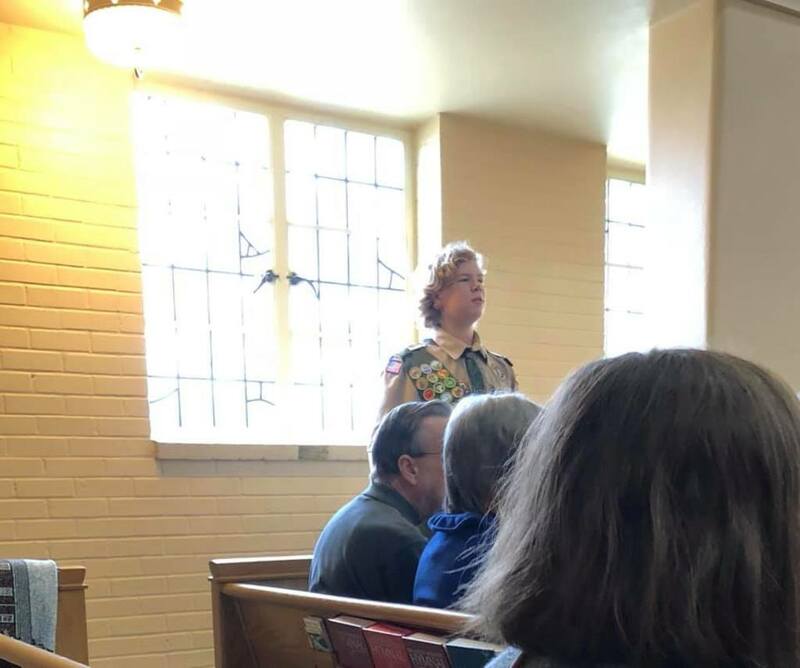 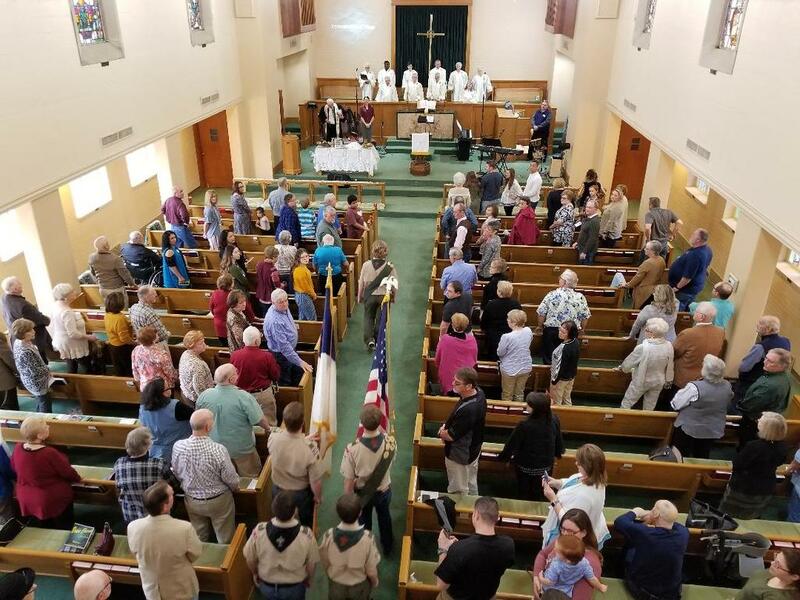 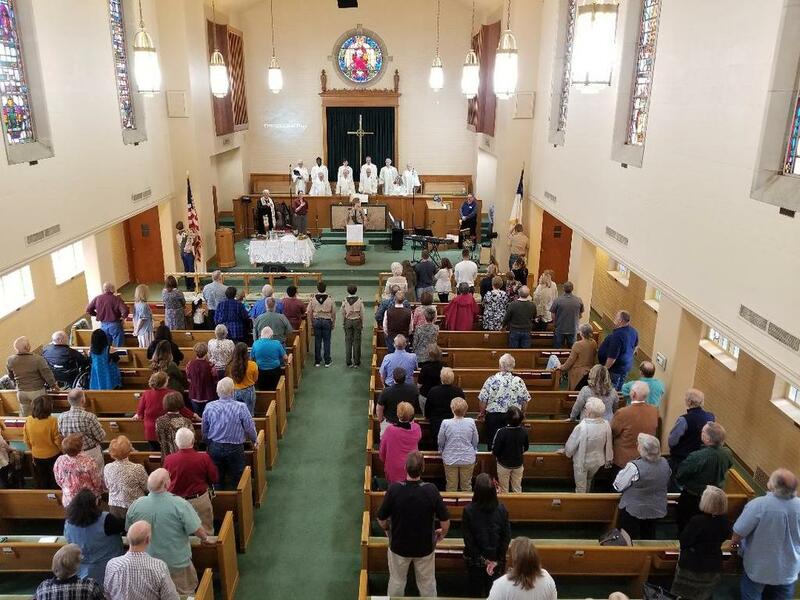 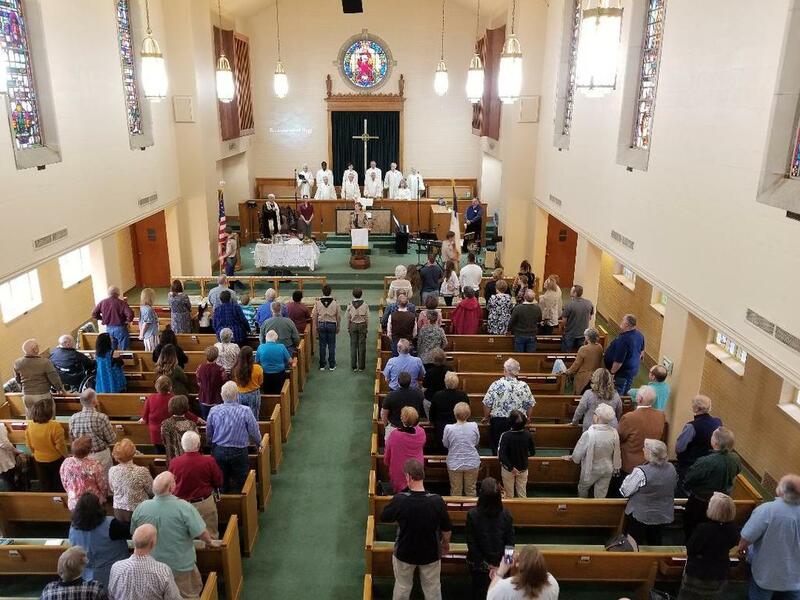 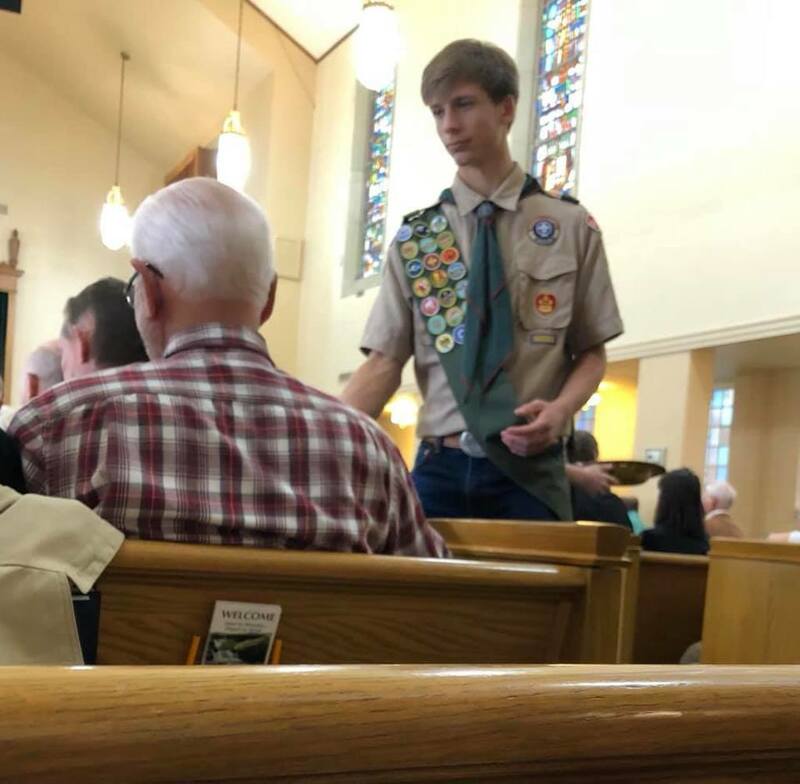 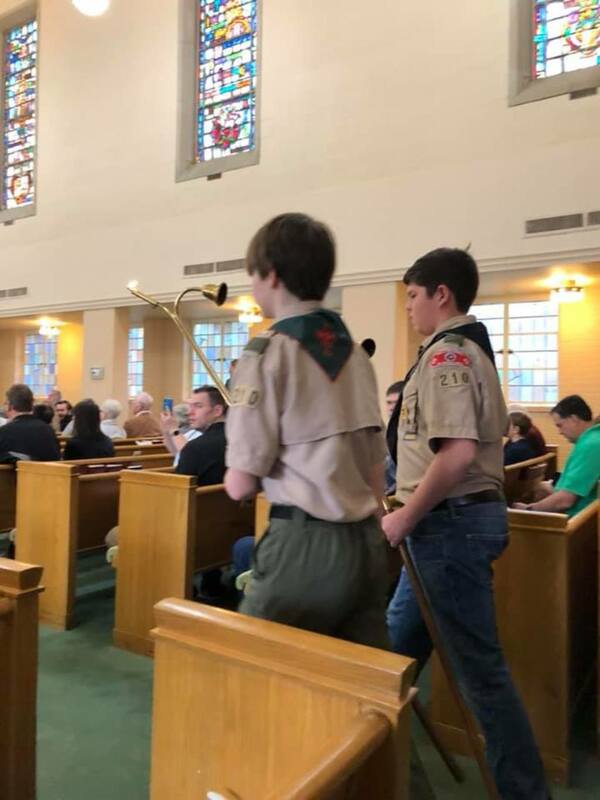 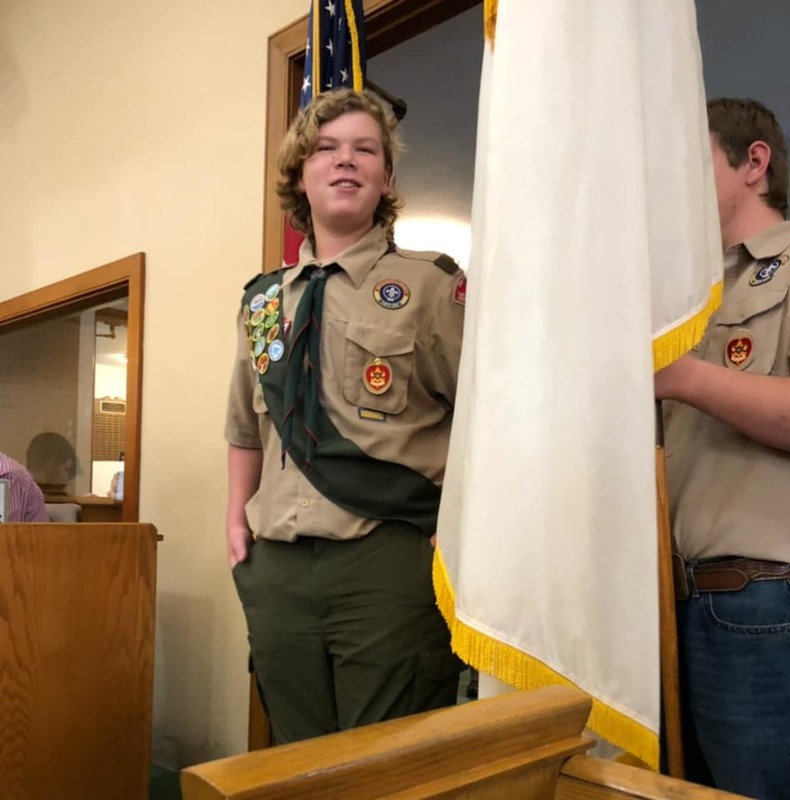 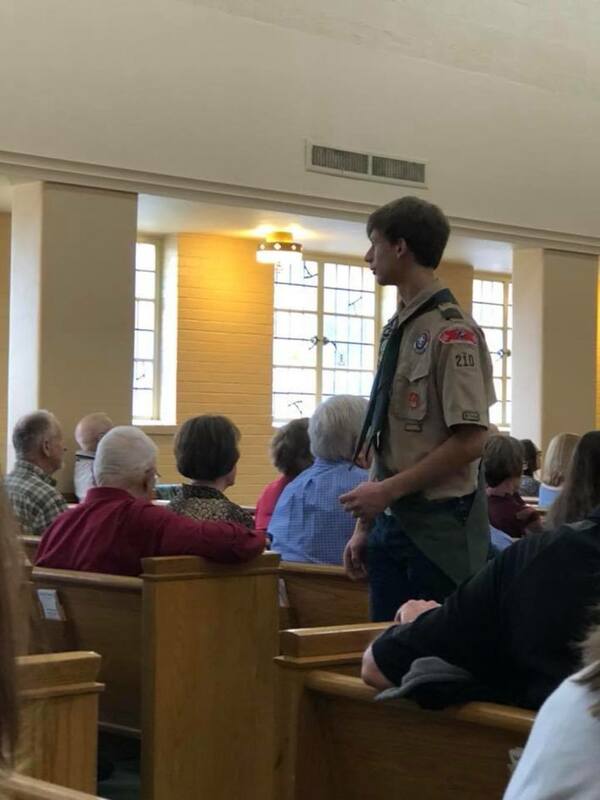 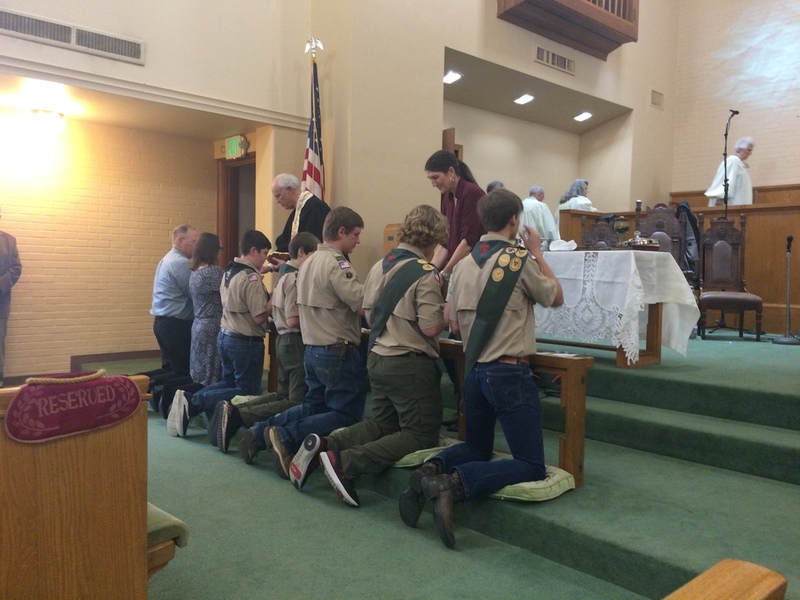 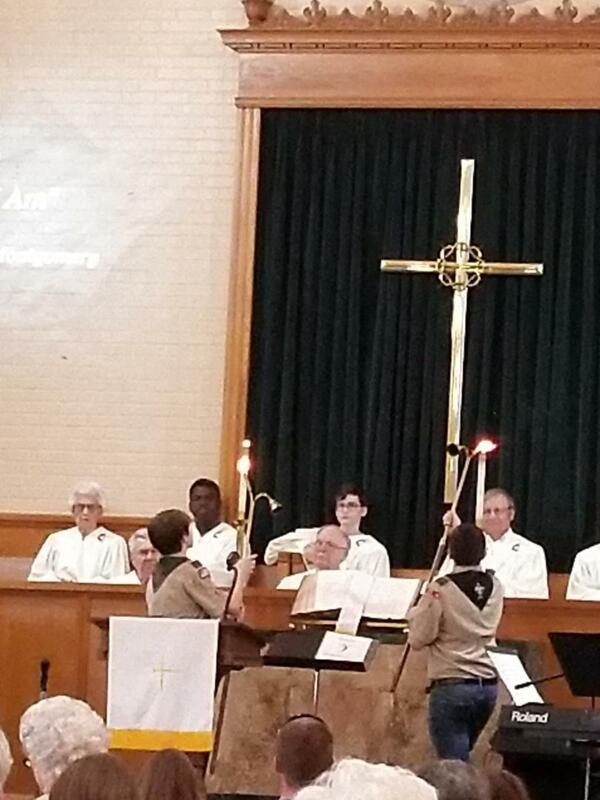 Scout Troop 210 and Cub Pack 1096 were represented on this Sunday in several ways -- flag ceremony, candle lighting, ushering, offeratory, Children's sermon, and Communion. 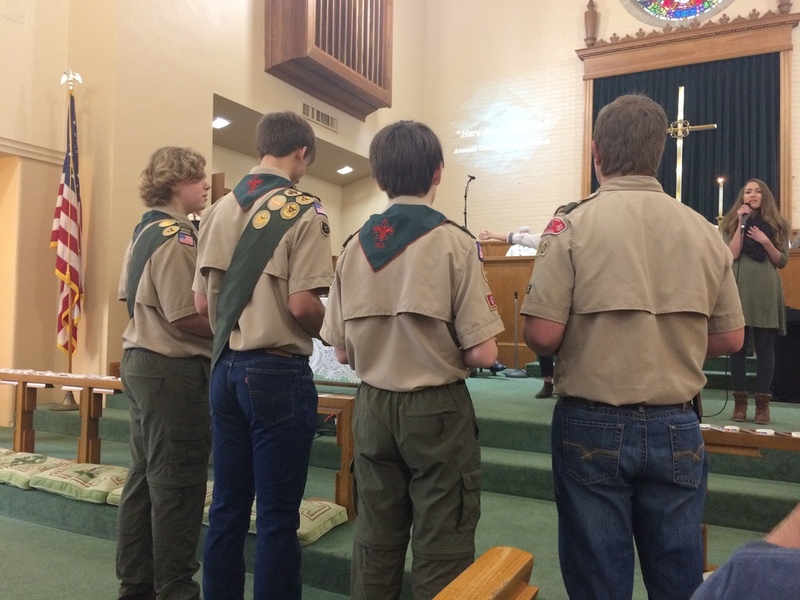 Thank you Scouts! 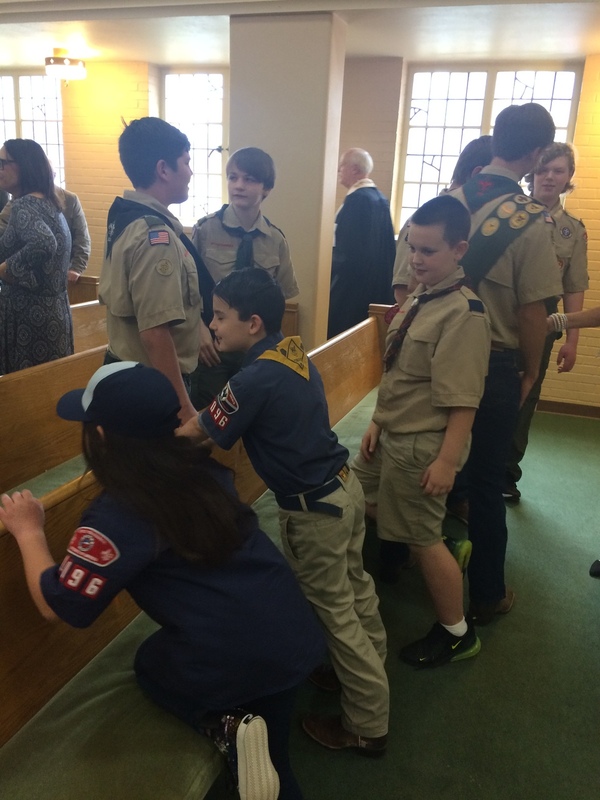 We love knowing you are there learning and practicing the skills and knowledge of Scouting.